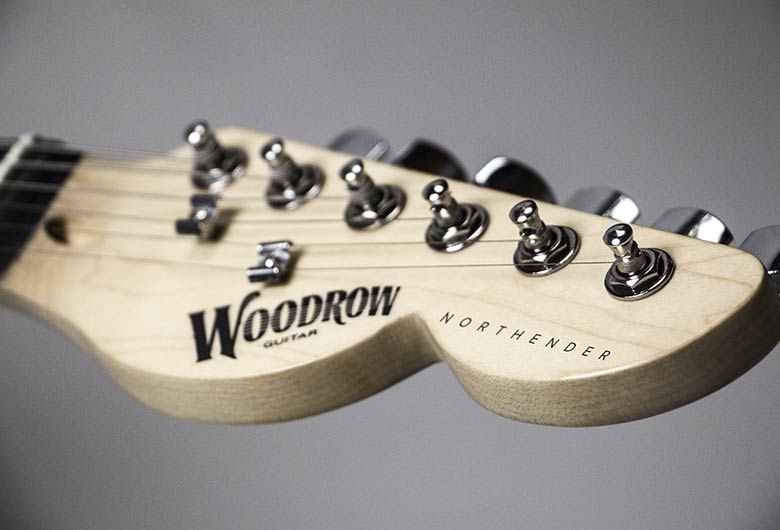 Showcase your devotion to your favorite team with the Nfl officially-licensed San Francisco 49ers NorthEnder Guitar by Woodrow. With five Super Bowl wins under their belts, this team deserves a guitar worthy of accolades. 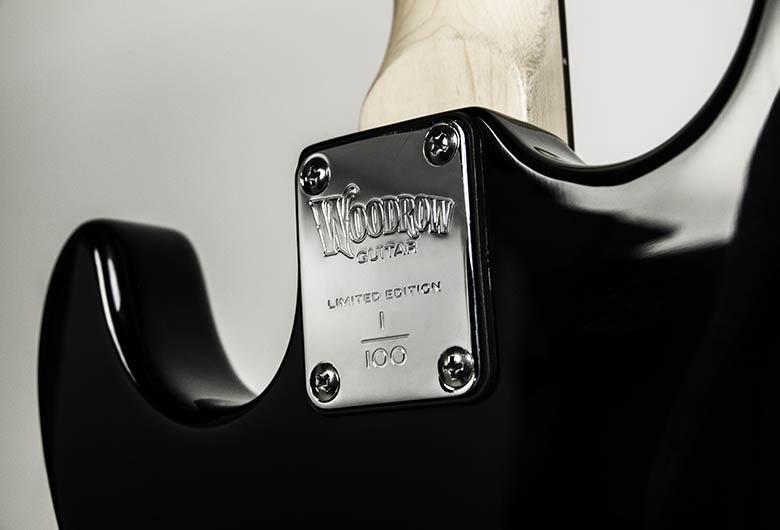 A collectible and limited-edition work of art, each electric guitar includes an individually-numbered metal plate confirming its authenticity. This timeless piece features a beautiful rendering of the team's logo against a backdrop of fiery scarlet, white, and brilliant gold. To allow for easier portability, every instrument purchased comes with a Woodrow-brand padded gig bag and guitar stand. Let your love of Sourdough Sam and former player, Joe Montana, saturate your melodies! Request your limited-edition San Francisco 49ers NorthEnder Guitar today!